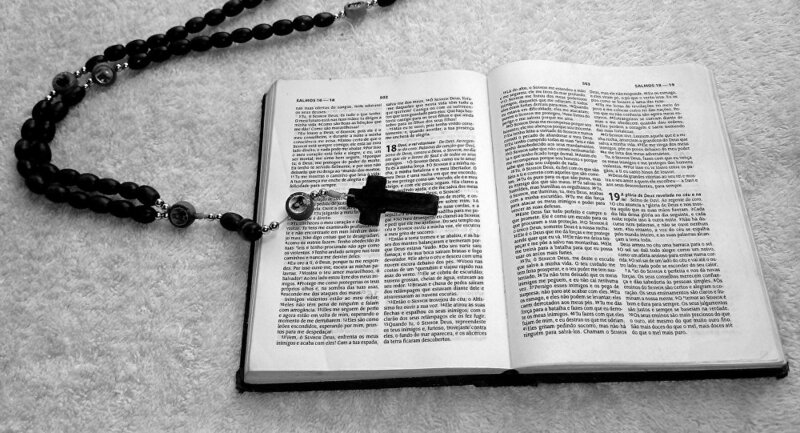 A group of Protestant and Catholic feminist theologians have released a book simply titled the "Women’s Bible" in a bid to address ignorance over the Holy Book's texts, according to The Telegraph. The book was released amid feminists' accusations that the Bible allegedly bolsters a sexist view of society that casts women as submissive to men. In the introduction, the authors explained that the goal of the "Women's Bible" is to "scrutinise shifts in the Christian tradition", adding that they tried to counter "the lingering patriarchal readings that have justified numerous restrictions and bans on women". "Feminist values and reading the Bible are not incompatible," Lauriane Savoy, professor at the Theology Faculty in Geneva and one of the authors of the book, was cited by The Telegraph as saying. She was echoed by colleague Elisabeth Parmentier, who referred to the Bible as something that she said helped reinforce cultural stereotypes which are "much varied than people think". "For example, in the chapter in which Apostle Paul said, 'Wives, be submissive to your husbands, as to the Lord', he also said, 'Husbands, love your wives.' That was pretty revolutionary for the time. But the second phrase was cut out by church leaders who wanted to reinforce the patriarchal view of society with domesticated women," Parmentier explained. Both authors expressed hope that the "Women's Bible" will prove useful following the #MeToo movement because the book deals with "existential questions for women". "While some say that you have to throw out the Bible to be a feminist, we believe the opposite," they underscored. The #MeToo movement was established after more than 80 women, including Gwyneth Paltrow and Angelina Jolie, came forward with allegations of sexual assault against former Hollywood producer Harvey Weinstein since the New York Times claimed in October 2017 that he had allegedly paid off women who had accused him of sexual assault since the 1980s.